Er.. Sorry but I'm blur. Hi Temujin. 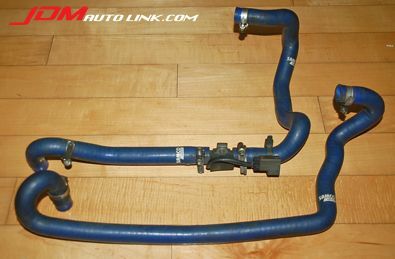 Heater hoses are the hoses that channel water that have just pass thru the engine block to cool it. The water thus are warm and will be routed to warm the air-cond if you turn on the heater.